Our company policy is to only sale of Refurbished devices and aesthetically Grade A +, ie almost like new! Also we are the only ones to give you Box and all the accessories provided! What exactly does "refurbished Samsung" mean? This is a used smartphone that is subjected to over 35 test runs by our technicians who replace any damaged components and sanitize the device ready to be put on sale. 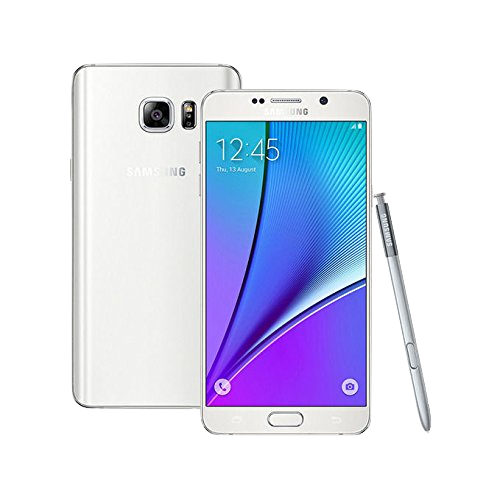 Regarding the battery, all Refurbished Samsung Note 5 are sold with new or state-of-the-art battery packs to ensure a perfect, long-lasting operation. There are no risks for you. Why spend more on a new Samsung when you can buy it again and spend less and have the same operating guarantees? Purchasing on SmaRtop is convenient. Samsung Used and Samsung Refurbished: Differences. 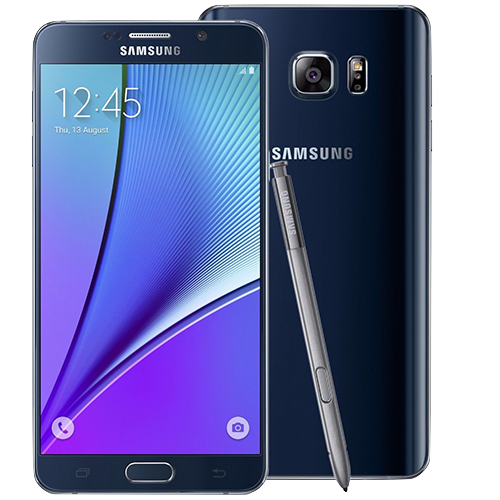 If you purchase an Samsung Note 5 directly from private individuals or ad sites, this is a second-hand device that is not Refurbished. You can not check immediately if the Samsung is out of trouble or is defective because you do not have the guarantee and, above all, as mentioned before because it is used and not reconditioned, then tested and certified by competent technicians. 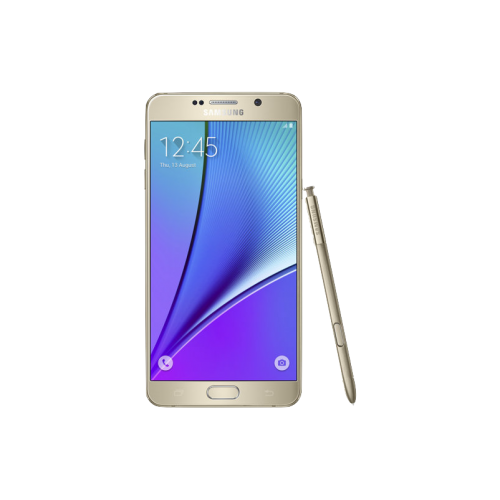 Samsung Note 5 Refurbished: Specifications. So what are you waiting for? 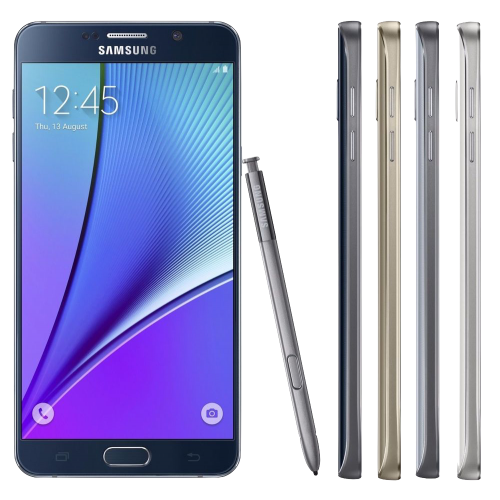 Choose your Refurbished Samsung Note 5 and save money!